We are located right outside of Canton, Texas. 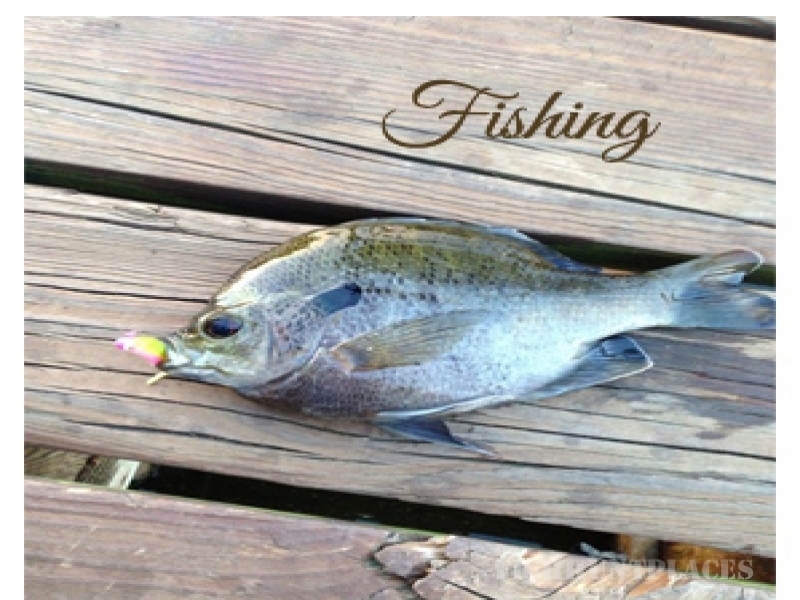 We offer the best Bluegill fishing in East Texas, as well as catfish, crappie, and bass. Our property is nestled deeply between pine, cedar, and oak trees; and situated on 4 serene lakes. Enjoy all the convenience of a hotel with the rejuvenating charm that a stay at our rustic Texas cabins provide. Plenty of room for your dogs (or kids!) 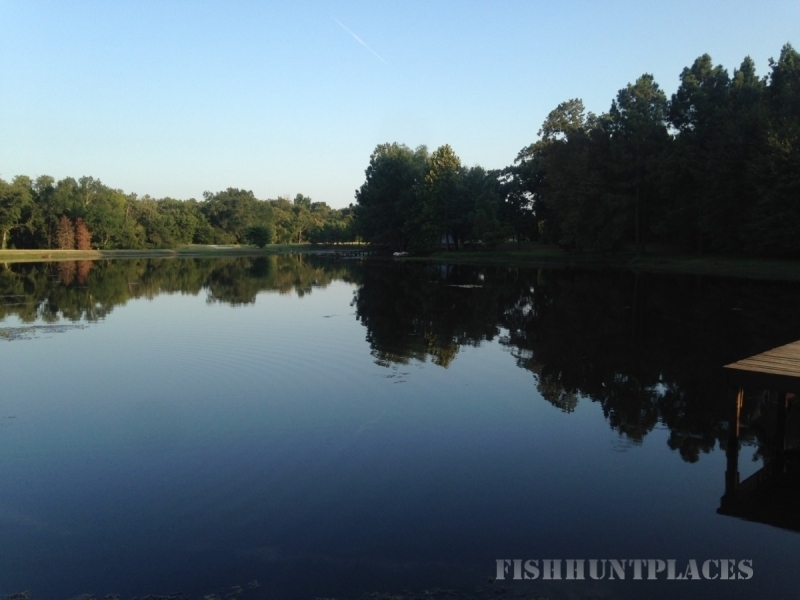 to run around on our sprawling 29 acres; the very same acreage being perfect for quiet summer nights listening to the owls, crickets, and frogs. 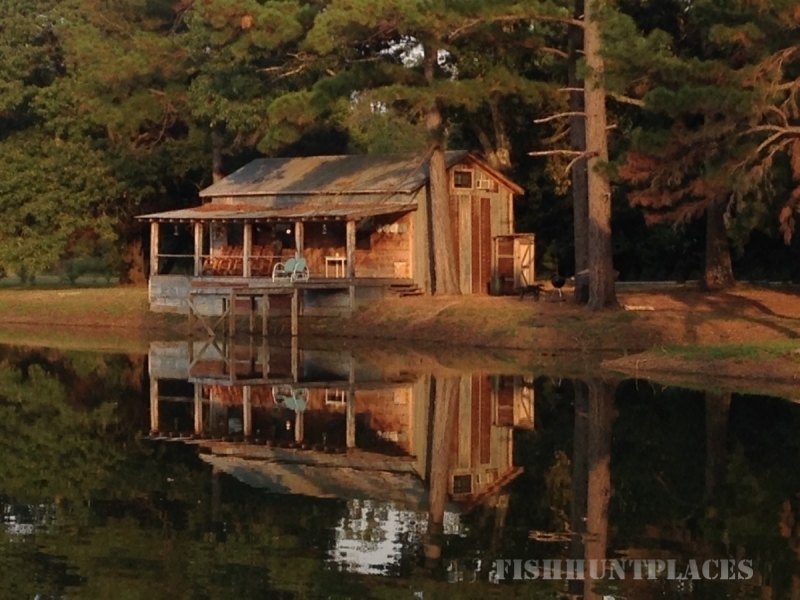 If you want to make your next stay in East Texas one to remember, come on down to the Blue Gill Lake Cabins! Our cabins are all gorgeous, featuring hardwood floors, sprawling decks, claw foot bathtubs, some with hot tubs, docks, and many other amenities. Flat screen TVs, DVD players, refrigerators, stoves, grills, fire pits, paddle boats, canoes, and john boats come standard with your next overnight stay at our peaceful retreat.